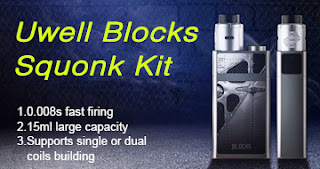 iStick Amnis with GS Drive Kit, if you want a more portable and lightweight e-cigarette. 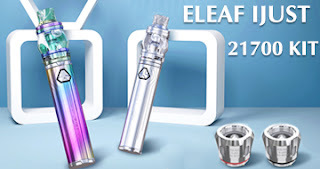 Eleaf is a well-known brand in the e-cigarette industry. Both beginners and senior players like to choose this brand. So what surprises does it bring to the latest launch of this Starter Kit? 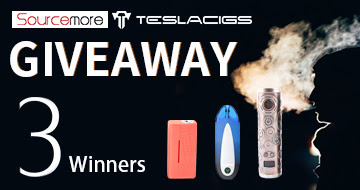 What is iStick Amnis with GS Drive? 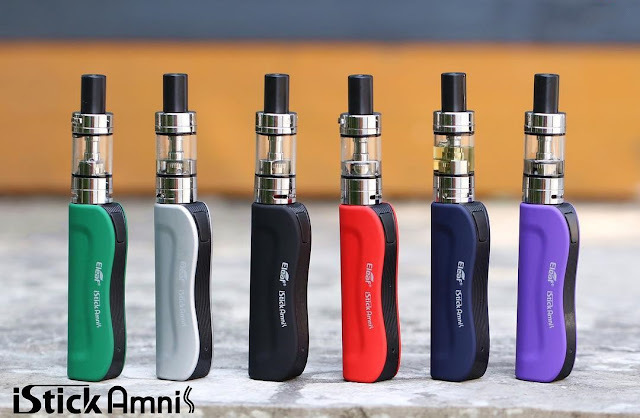 iStick Amnis Kit is a portable kit with ultra-mini size and ergonomic design. The iStick Amnis features a rubber paint finish giving you a softer and smoother feel. 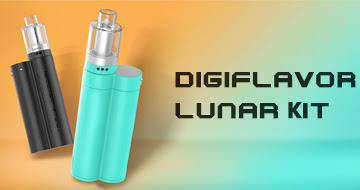 Its compact body has a 900mAh internal battery and achieves a maximum output of 30W. 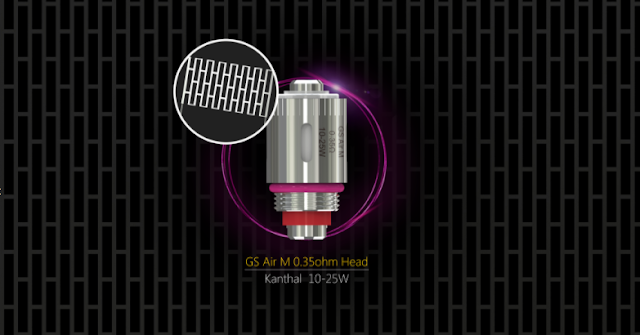 The new New GS Air M (Mesh) Coil is another highlight of the device. 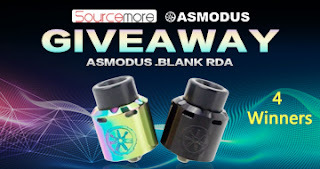 The innovative coil structure allows the air to better contact with e-juice and coil, and finally, we get a better taste. 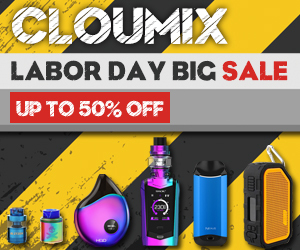 Of course, the iStick Amnis Kit is also equipped with 2A fast charging, Multiple Protections and Retractable Top Fill & Childproof System to make the vaping experience more abundant. Hey, what do you think?